For those of you keeping count, there are 46 brand new adventures on the site since last week's OP Adventure Review, which was a look at November's additions. It was a glorious, busy week that saw more from Colorado, Utah, British Columbia, California, and Oregon. 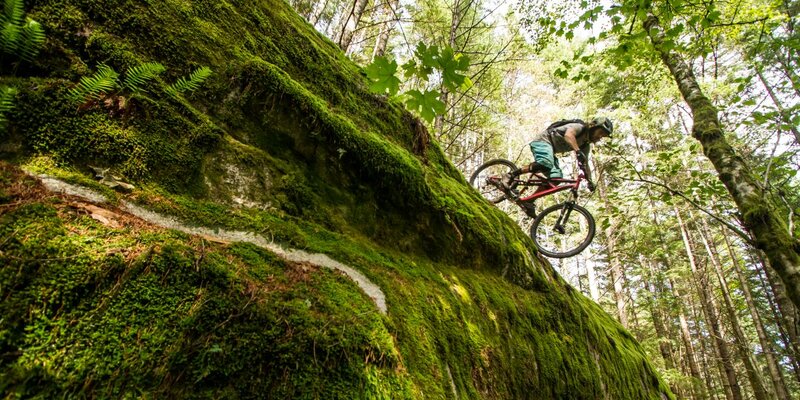 Tons of mountain biking! Great stuff from Brant, Stefan, and Duncan, all of whom worked up thorough, fun profiles of some truly beautiful rides. It isn't so easy to shoot a mountain bike adventure well; lots of stopping, dismounting, staging, reshooting...it all adds up to work that we are lucky to have on the site. Big thanks to the mountain bikers (you too, Adam!). Duncan assures us that no riders were injured in the creation of this image. Photo by Duncan Sadava. Slickrock Mountain Bike Trail: It's about time this phenomenal spot had a home on Outdoor Project! And Brant is just the Contributor to get it done. Ten new adventures from the Moab area are now available thanks to Brant, so have a look...but start with this one. Lunch Loops Mountain Bike Trails: The Ribbon: Pause for a bit before you plan your Moab mountain bike trip, because Stefan's work makes a great case for Fruita. Then again, he also makes a great case for Grand Junction, not too far away. This latest trail on the Lunch Loops will put a smile on your face and envy in your heart. Colorado National Monument: While you're checking out Fruita and Grand Junction, why not stop by Colorado National Monument courtesy of Denis LeBlanc's shutter and pen? He captured some great light over Monument Canyon. Bonny Doon Beach: Setting the Southwest aside (for the moment), have a look at John Cody's latest from the Santa Cruz vicinity. He caught a beautiful beach and some unusual rock formations at just the right time of day. And he kept it family friendly on this clothing-optional spot! Devil's Castle Traverse: This one looks like so much fun. John Badila profiles this hike/scramble that affords some spectacular views of the Wasatch. Low key but exciting enough to keep you focused, this adventure pays off pretty well for a half-day excursion. 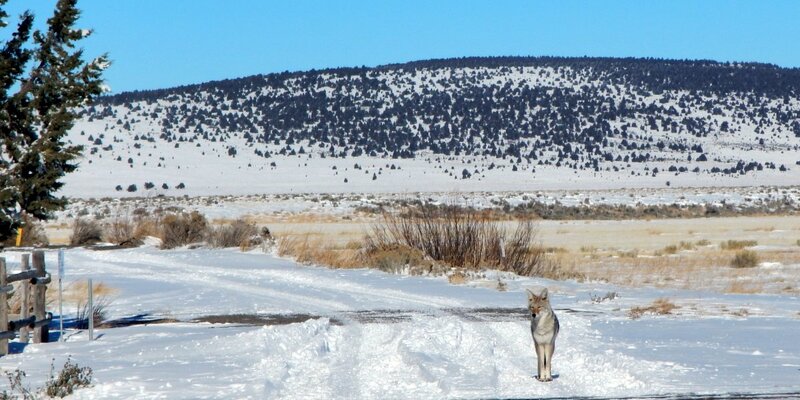 Hart Mountain National Antelope Refuge: Love this photo of a coyote at Hart Mountain. Hart Mountain takes a while to reach for most folks, but it is worth it. Jessica perfectly captures the harsh and serene winter landscapes, and she adds some images from a warmer, friendlier time of year as well. Thank you, Jess. Hart Mountain National Antelope Refuge. Photo by Jessica Beauchemin.